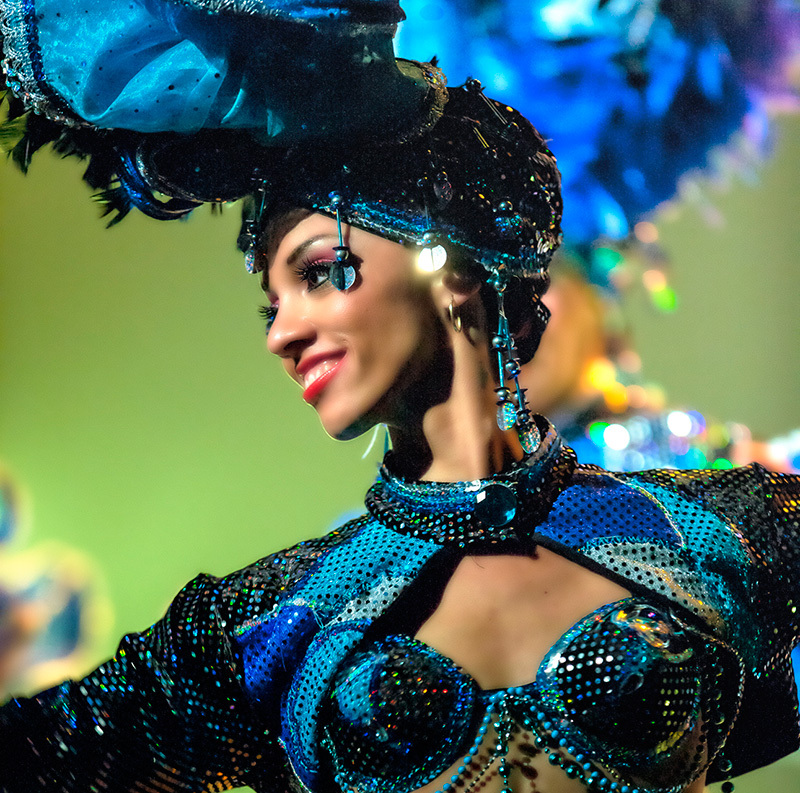 Aiming for an event to totally surprise your guests? One to be remembered as perfectly organized and memorable’? 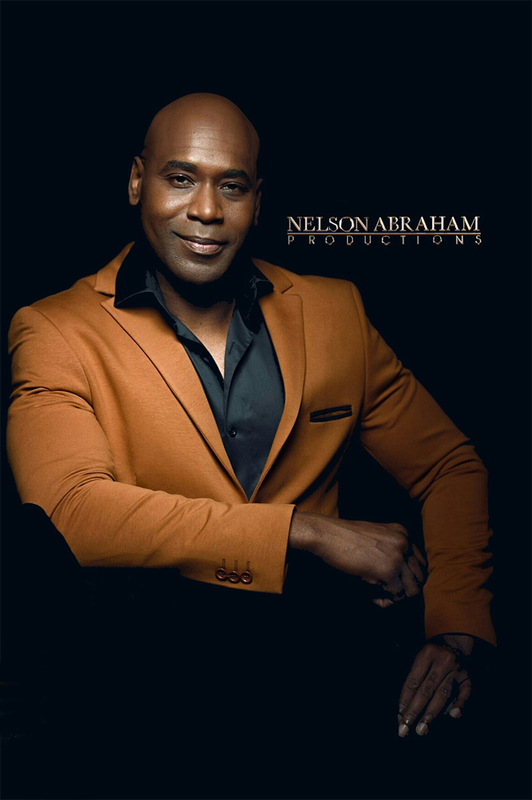 Nelson Abraham Productions, Creative Producer will take care of your business from start to finish. Together we will create a suitable concept. I will take everything off your shoulders so you can concentrate on your core business. Or are you looking for a Creative Producer for your promo video; B2B or business to consumer? But with just that little extra to make your company stand out from the crowd. Nelson Abraham Productions provides full service: concept, script, best location, casting, make up artist, hairstylist, filmmaker, editing, special effects etc. Your promotion will be in very capable hands. My ambition is to make your video an instant success!